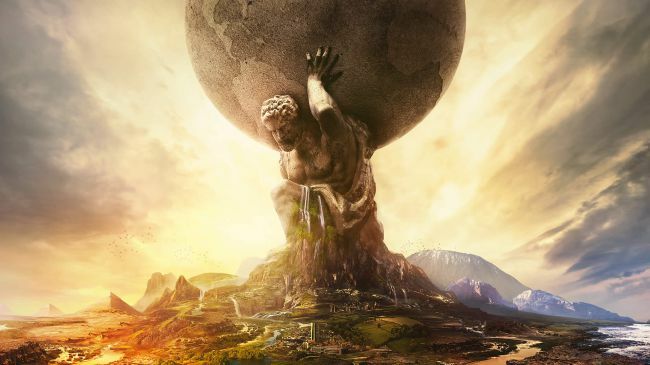 AMD announced that it is partnering with Firaxis and 2K Games on the development of “Civilization VI,” the next addition to the smash-hit turn-based strategy franchise. Civilization VI will feature DirectX 12, explicit Multi-GPU and Async Compute support for best possible performance on PC. This means Civilization VI will perform better on modern DX12 systems with explicit Multi-GPU making enhanced SLI and Crossfire supports, with DirectX 12 CPU usage will improve and with async compute additional GPU performance will be unlocked on compatible GPU hardware. The game will also feature a benchmark tool for quick and easy comparison. It comes as no surprise, then, that this reputation is alive and well in Civilization VI. That’s right, my friends, we’re getting the band back together to implement DirectX 12, explicit multi-GPU and asynchronous compute to Civilization VI when it launches on October 21. There will be a built-in benchmark, too. From the veteran HD 7970 to the brand new RX 480, we’re already working hard to bring an uncompromising experience to many years’ worth of Radeon graphics cards.